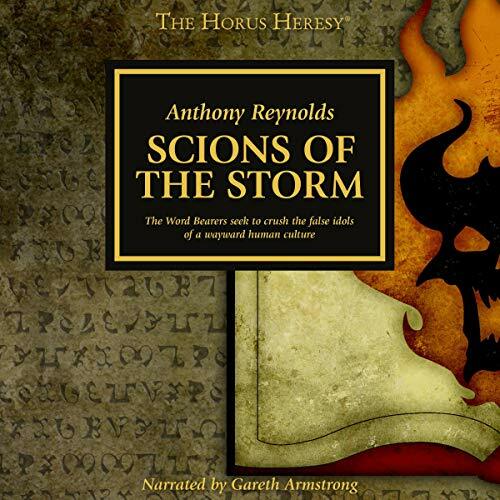 Showing results by author "Anthony Reynolds"
The Heresy came to Calth without warning. 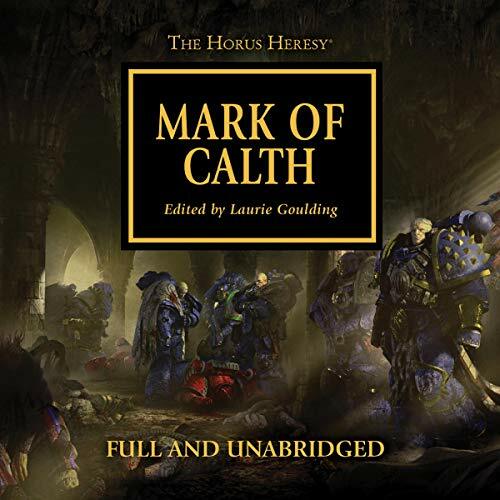 In just a few hours of betrayal and bloodshed, the proud warriors of the XIIIth Legion - Guilliman's own Ultramarines - were laid low by the treachery of their erstwhile brothers of the XVIIth. 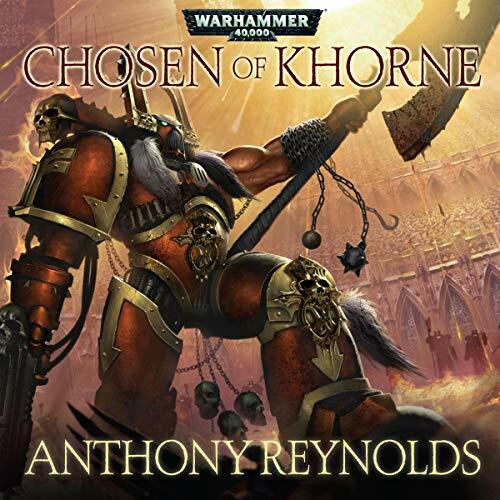 Now, as the planet is scoured by solar flares from the wounded Veridian star, the survivors must take the fight to the remaining Word Bearers and their foul allies, or face damnation in the gloomy arcology shelters beneath the planet's surface. 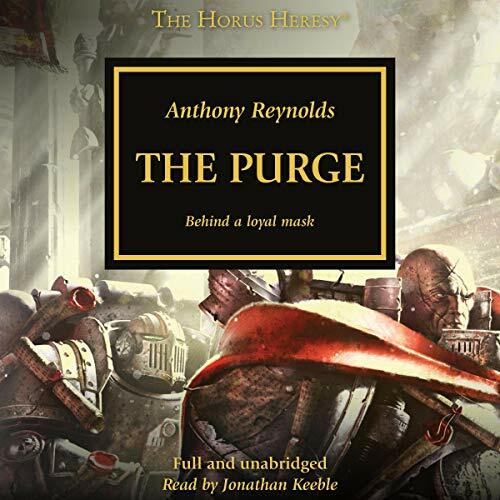 Shortly after the shameful events of Monarchia, the Word Bearers Legion have begun to prosecute the Great Crusade with a previously unseen level of zealotry and aggression. 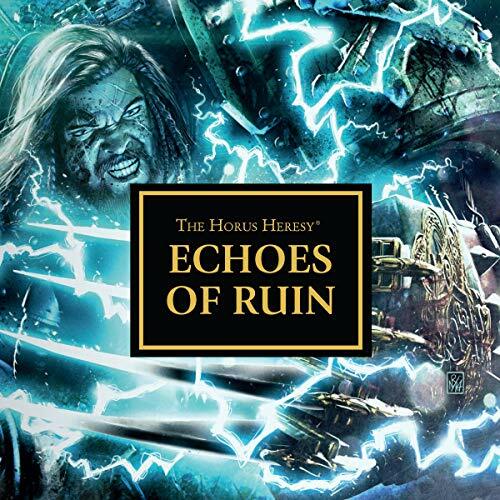 The world of Forty-Seven Sixteen falls into their sights, a world where the human populace worship graven idols in their heathen rights and yet plead to be integrated into the wider Imperium. The creators of the podcast The Dollop present profiles of the weird, outrageous, NSFW, and downright absurd tales from American history that you weren't taught in school. 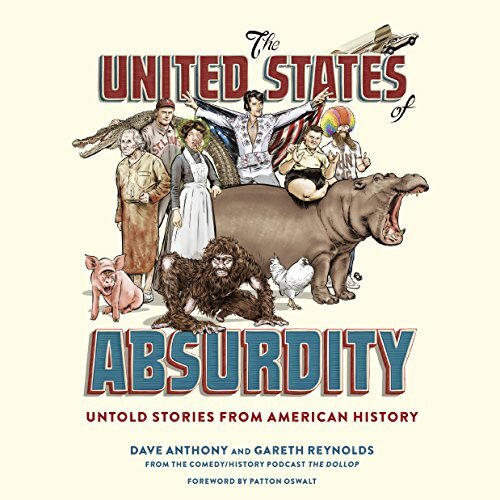 The United States of Absurdity presents short, informative, and hilarious stories of the most outlandish (but true) people, events, and more from United States history. In the fighting pits of the Conqueror, Khârn and his fellow World Eaters compete in ever-bloodier contests of carnage and mayhem. As the Butcher's Nails dig ever deeper into their brains, the Legion have forsaken the Crimson Path. Now they walk a darker, more dangerous road: the Eightfold Path. The Shadow Crusade spreads across Ultramar, with the Word Bearers 34th Company falling upon the isolated world of Percepton Primus. 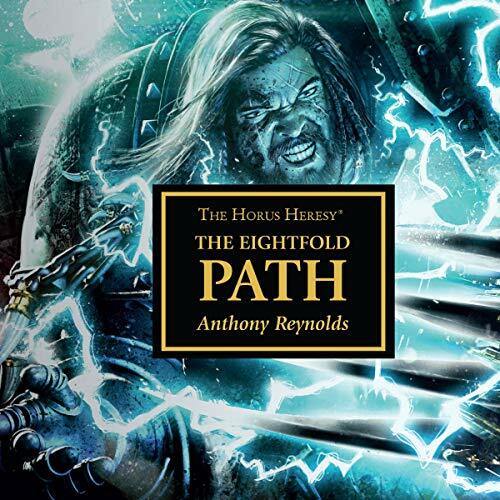 As the fighting draws out into a programme of extermination, embittered commander Sor Talgron begins to question his part in Lorgar's grander scheme - for one who stood beside primarchs and high lords in the grand halls of the Imperial Palace, what glory can there now be in punishing Guilliman's upstart sons? The Pharos stands as a beacon of light in the darkness, a whisper of hope in the silent void, a bastion of defiance in the face of treachery. 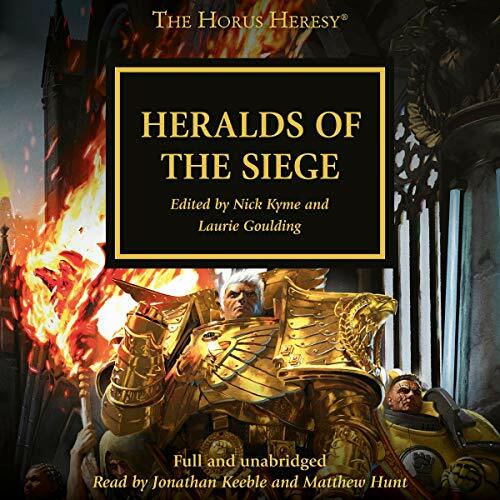 Without it there could be no Imperium Secundus - why, then, do the masters of Ultramar know so little about its operation, or the dangers it could present? Young Oberdeii and Tebecai, Scouts of the 199th Company, descend into the depths beneath Mount Pharos in search of the truth...though it may haunt them for all time. After the destruction of the Infidus Imperator, Kor Phaeron of the Word Bearers brought his followers to supposed safety in the Eye of Terror. 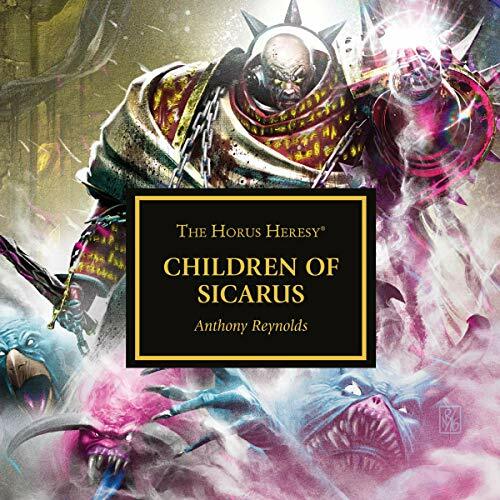 However, their newly adopted home, the daemon world Sicarus, is far from the sanctuary they imagined - the twisted hordes of the Kairic Adept Larazzar seek to crush these newcomers and all who would ally with them. 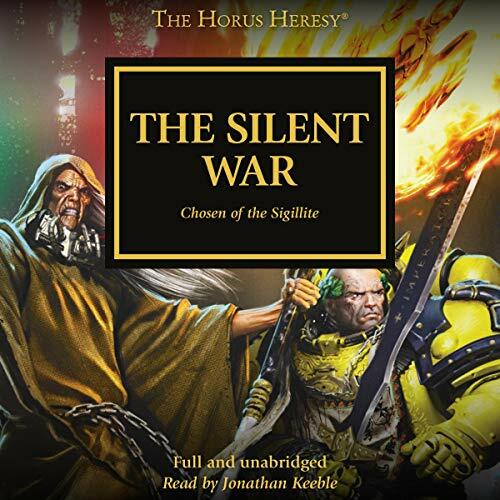 Only in the ancient legends of Sicarus can their salvation be found, but is Kor Phaeron the one to lead them to it?